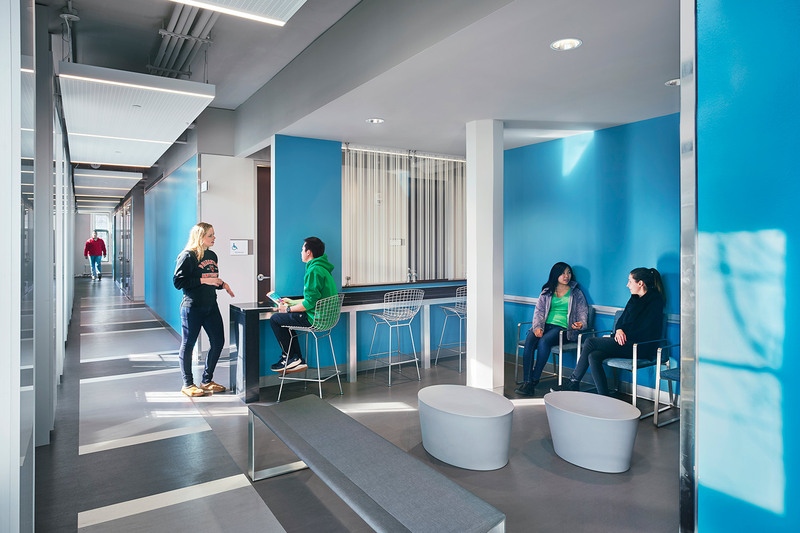 University Health Services contributes to a healthy learning and working environment on Princeton’s historic campus by providing quality medical, health, and wellness services to students and faculty. 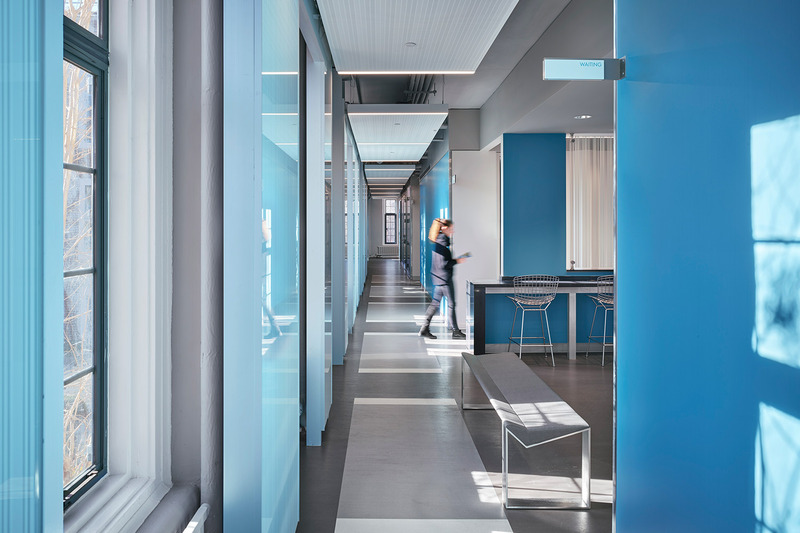 The renovation of the McCosh Health Center was twofold: provide integrated medical services within a modern and welcoming health care setting while upgrading flow and efficiency for patients and staff alike. 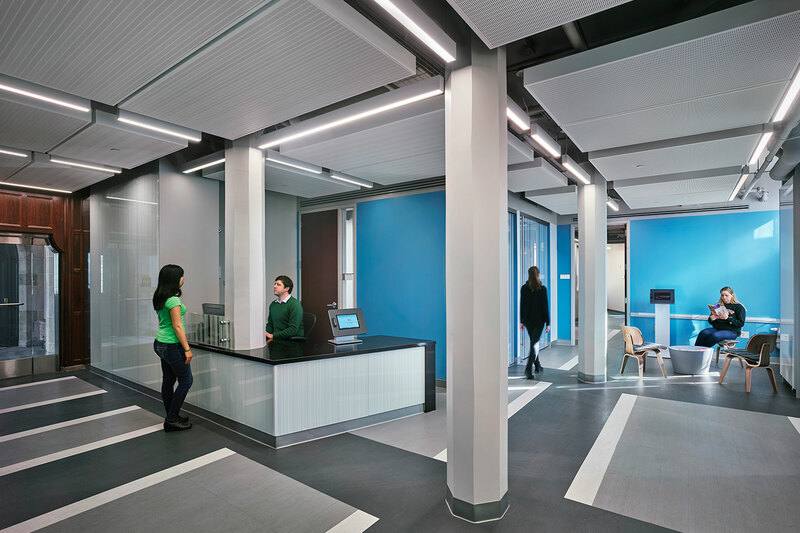 The 34,600 SF of renovated space provides a new entrance and reception area that streamlines the check-in process while increasing patient privacy and organizes exam rooms and laboratory services into accessible and defined zones. Home to outpatient medical services as well as counseling and psychological services, the McCosh Health Center of today serves over 12,500 students and continues a tradition of support that began over 100 years ago when the building first opened as the campus infirmary. "The renovation of McCosh’s first floor is an exciting development and promises to enhance the student health experience."